Smile Quote No. 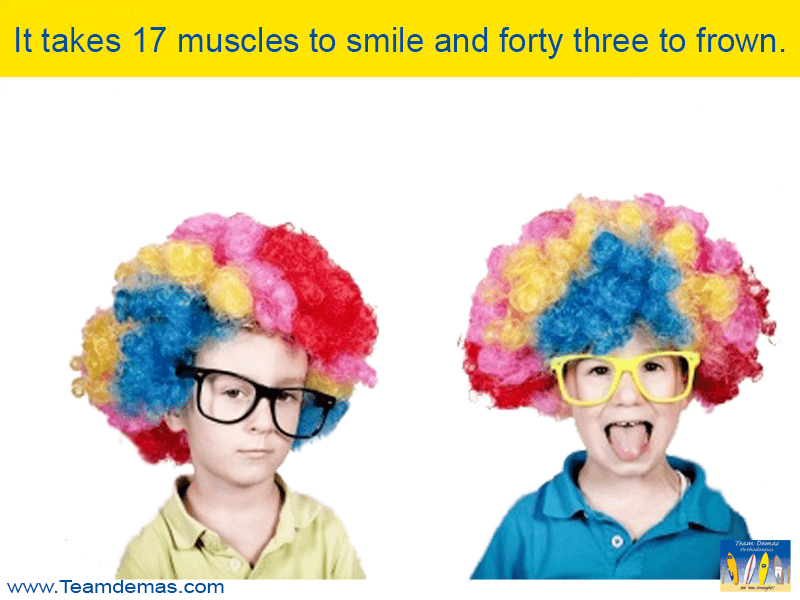 3: Is a Smile a Question or is it the Answer? Your smile says so much about you. Whether you’re beaming for a family photo or sharing a silent joke with a close friend, the way you smile says it all. Unfortunately, unsolved dental problems can get in the way of letting your best smile shine through. Do you shy away from baring your teeth in photos? Perhaps you even cover your mouth when you laugh. If you are insecure about the appearance of your smile, your insecurities may be holding you back from enjoying life fully. Ask yourself this: is your smile a confident answer to the question, “Are you happy?” Or is your smile uncertain, does it seem to be seeking that answer for itself? 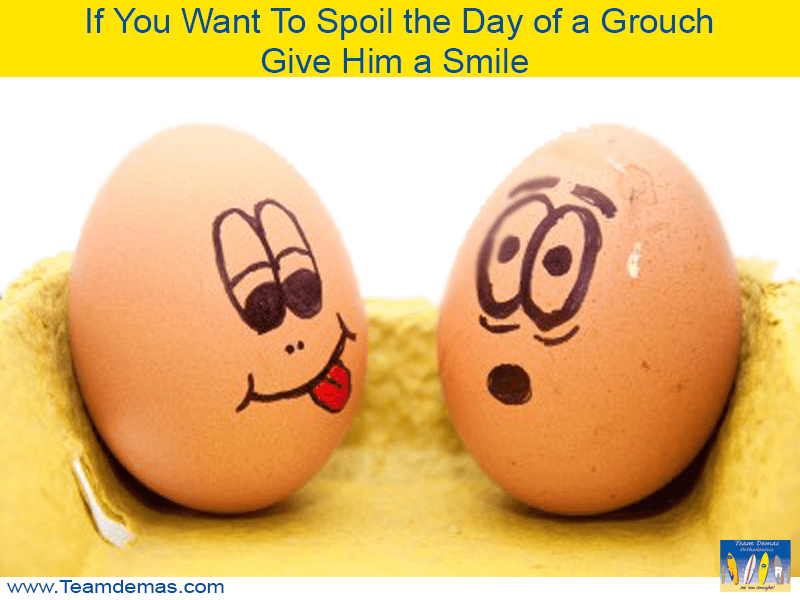 Facial expressions are an important communication tool and the smile is especially important. Your smile should be confident and certain. “I am happy,” it should say. Many people are fearful about seeking dental treatment. They may have had a bad experience in the past or are simply unsure what to expect. If you share these fears, trust your smile to a certified orthodontist. Orthodontists are specially trained and can do much more than a standard dentist to help you solve all of your dental problems. At Team Demas Orthodontics, we understand that every person’s budget is unique, just like their smile. If cost is a concern for you, rest assured that affordable orthodontic treatment is possible. You can get your confidence back and smile wide knowing that your orthodontic treatment won’t break the bank. We strive to make our prices affordable because we know your smile is priceless. It is the shining star of your face, the way you express joy and love. The smile you give your children is the smile they will remember for the rest of their lives. It is the answer to the questions, “Are you happy? Do you love me?”. With Team Demas Orthodontics, your best smile is just around the corner. Give us a call today.